Bumps, bruises and aches are all part of growing up Part of a healthy childhood is being active, exploring new places and trying new things. Inevitably, there are often aches, pains, bruises and scrapes that are all part and parcel of growing up and developing but at the time it feels like the worst thing that has ever happened. Children will love Teddy Cool. 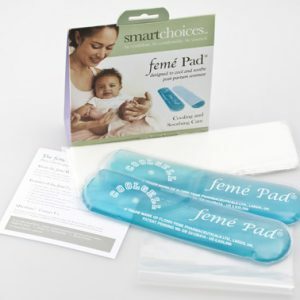 It gives instant and comforting relief from a number of issues. It can either be warmed or cool for whatever your child needs. 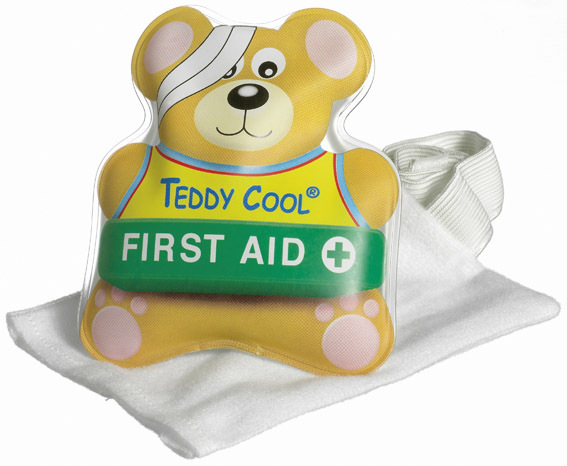 Warming and cooling have been used as an effective treatment for years but most pads that are out there are big and bulky, not ideal for children, as well as the relief it gives children will be put at ease by the friendly teddy bear design which is the perfect size for use on kids. Warming treatment for relief from the ear, stomach and joint ache etc. Cooling treatment for relief from bites, burns and grazes etc.